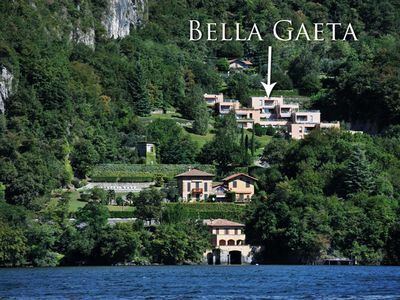 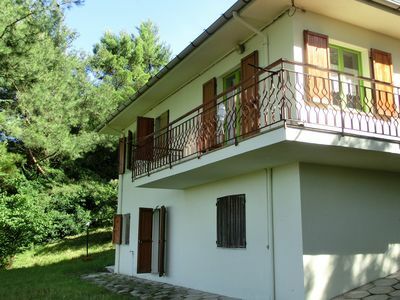 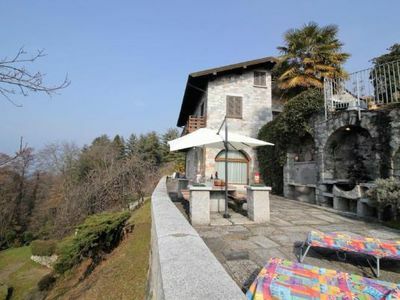 The villa with 500 square meters divided into 4 apartments, 1 hectare of garden, swimming pool, open spaces and greens. 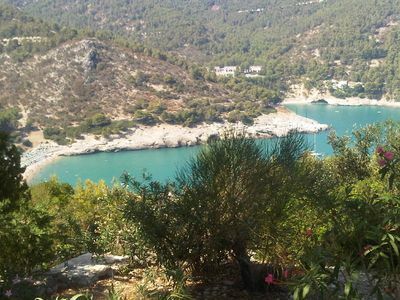 Daily trips await you and on your return, relax in a charming, isolated, silent, magical and breezy place. 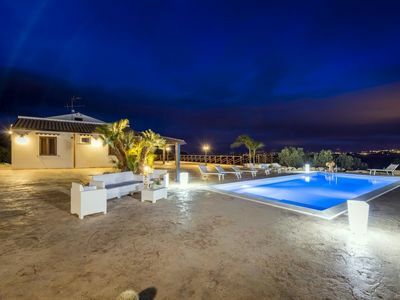 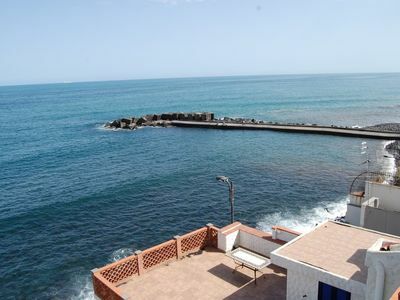 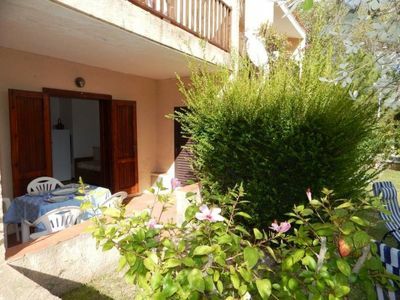 Casa Alta offers you 18 beds spread over 4 apartments. 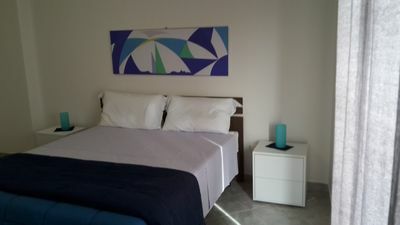 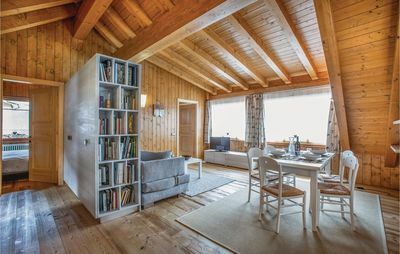 The first and second apartments range from 4/5 beds and 3 bathrooms. 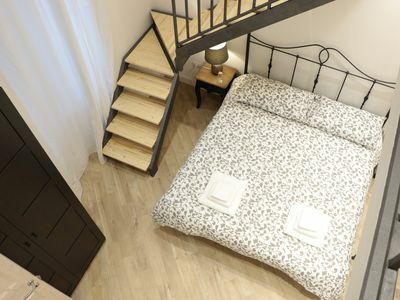 The third apartment on 2 levels has 5 + 1 sofa bed. 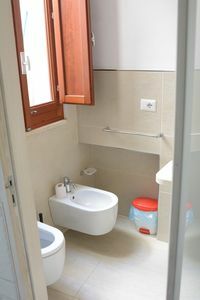 The fourth apartment 2 + 2 beds and 1 bathroom. 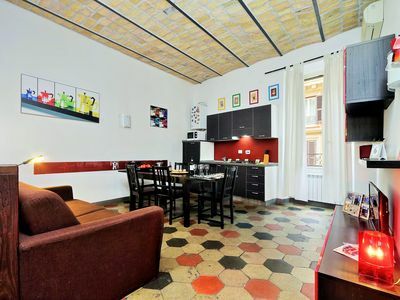 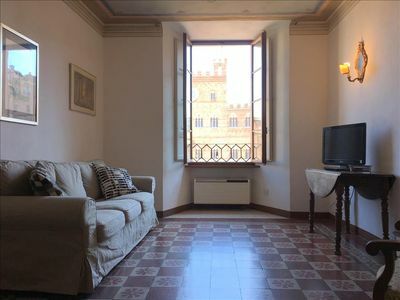 Located in the heart of Ortigia, 600 meters from Syracuse Cathedral. 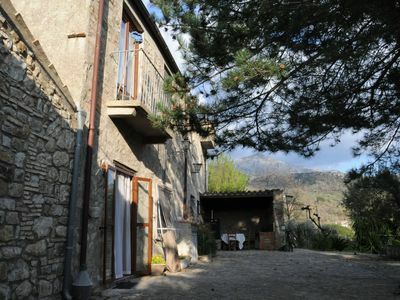 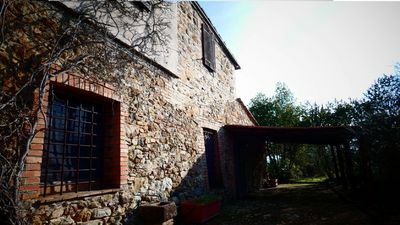 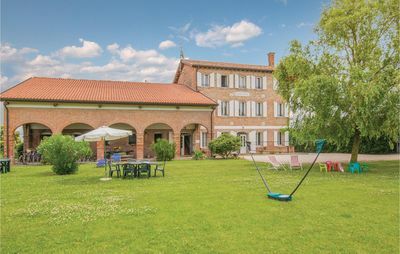 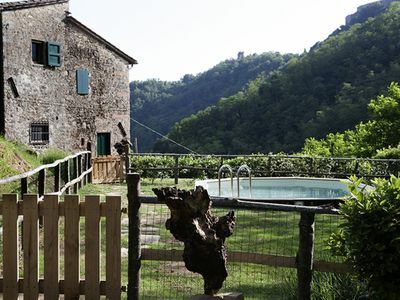 Casa del Vento in San Cono, in the heart of the Madonie. 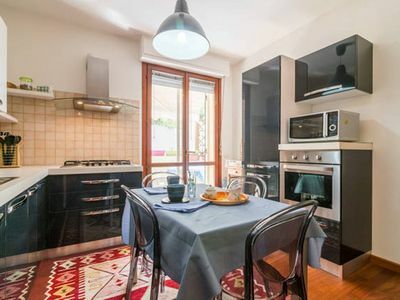 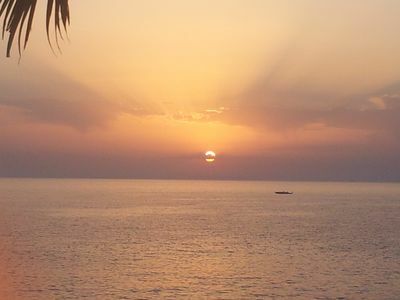 Up to 6 guests Sea-front between Catania & Taormina - wi-fi by "SunTripSicily"